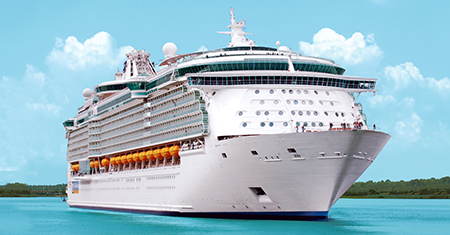 Earn $50 to $210 Cruise Cash! 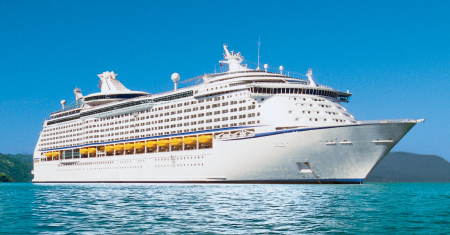 Earn $75 to $690 Cruise Cash! 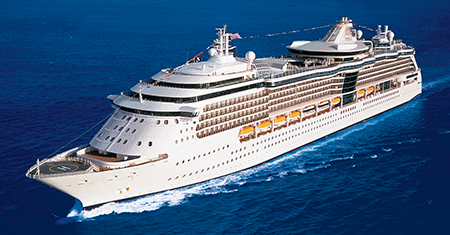 Earn $75 to $515 Cruise Cash! 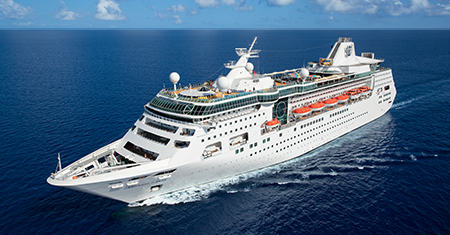 Earn $100 to $615 Cruise Cash! 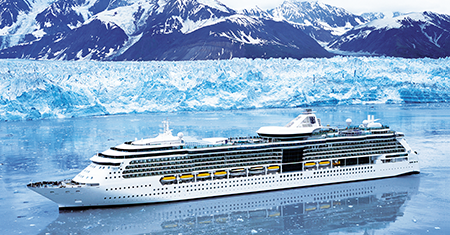 Earn $125 to $555 Cruise Cash! 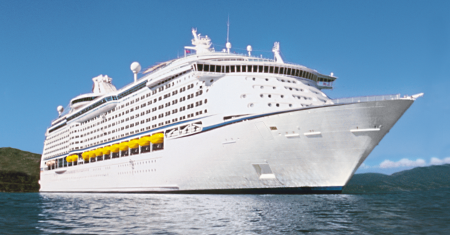 Earn $100 to $495 Cruise Cash! 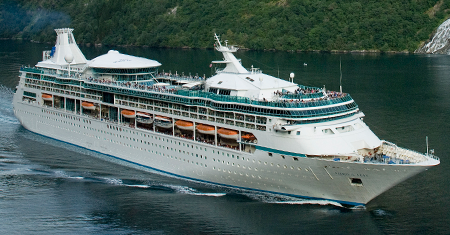 Earn $125 to $690 Cruise Cash! 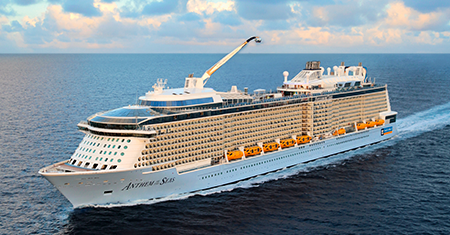 Earn $125 to $715 Cruise Cash! 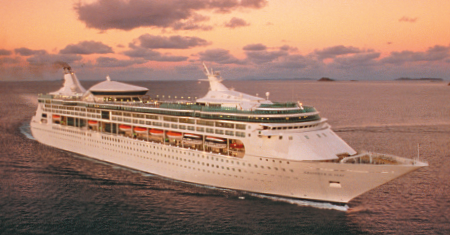 Earn $75 to $390 Cruise Cash! 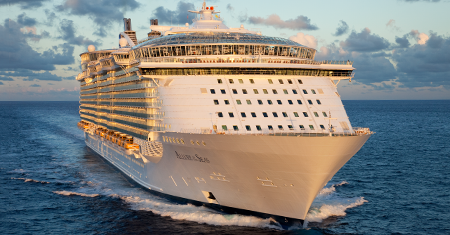 Earn $100 to $415 Cruise Cash! 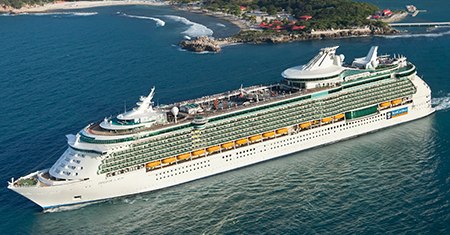 Earn $100 to $440 Cruise Cash! 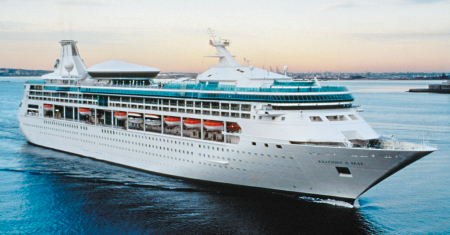 Earn $225 to $555 Cruise Cash! 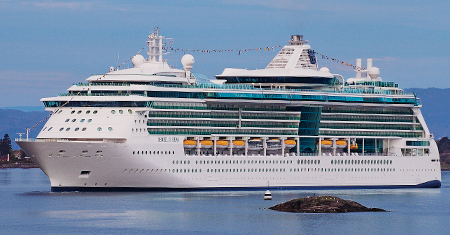 Earn $75 to $1590 Cruise Cash! 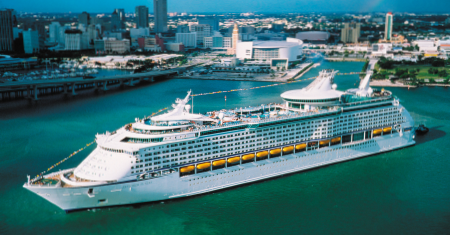 All Explorer of the Seas cruise deals are updated daily! 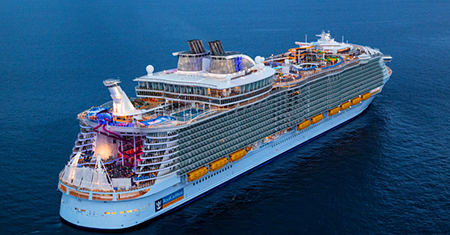 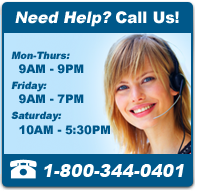 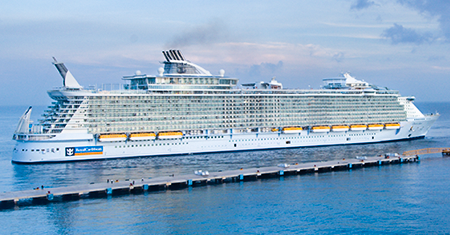 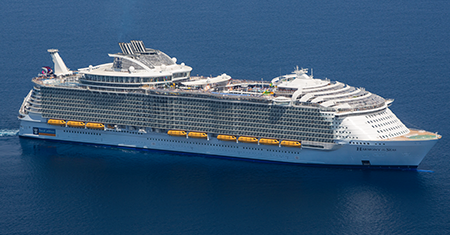 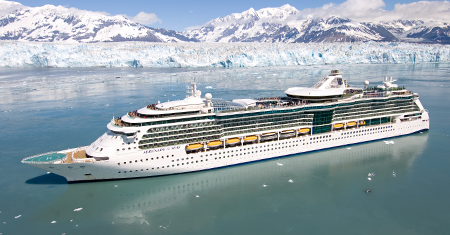 Best Price Cruises has unbeatable last minute Explorer of the Seas cruise deals. 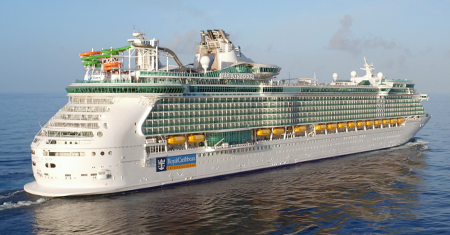 The best Explorer of the Seas cruise prices and Explorer of the Seas cruise deals for 2018, updated daily. 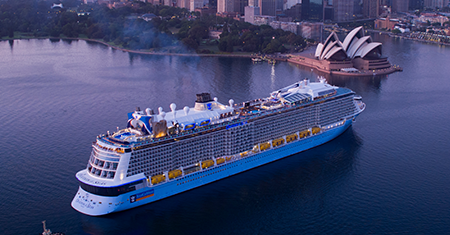 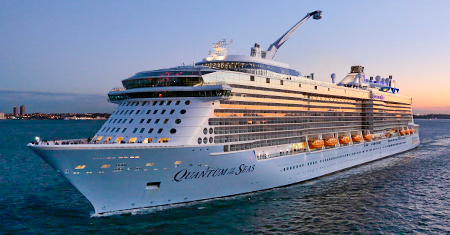 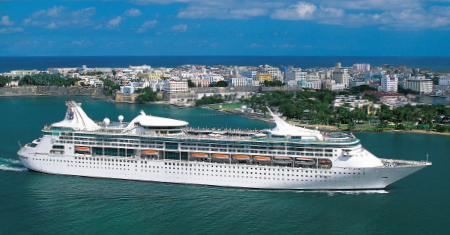 Save big by booking one of our best Explorer of the Seas cruise deals today!